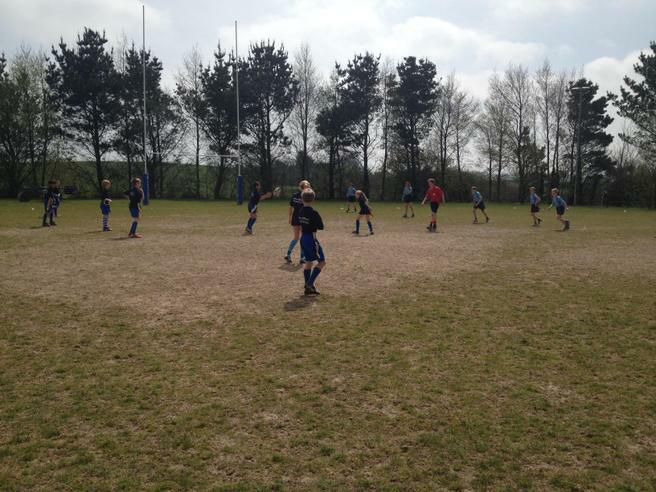 Jack, Tom (1), Joel, Dominic, Noah, Joss, Luke, Tom (2), Corri, Lily-Rose, Gemma and Helena took part in the Kingsbridge Area Primary Schools Tag Rugby Tournament yesterday. 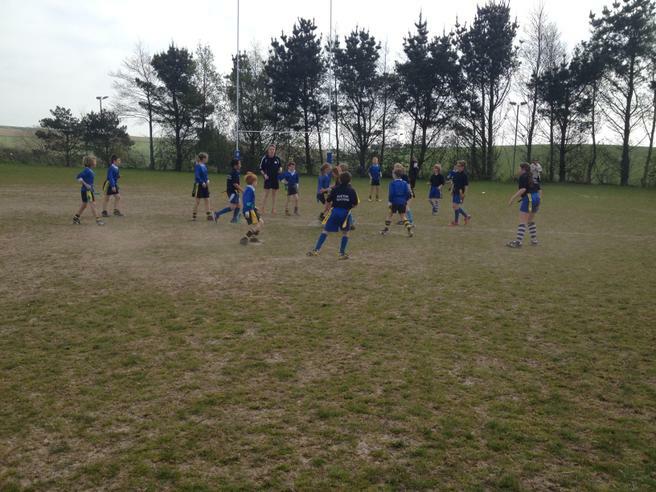 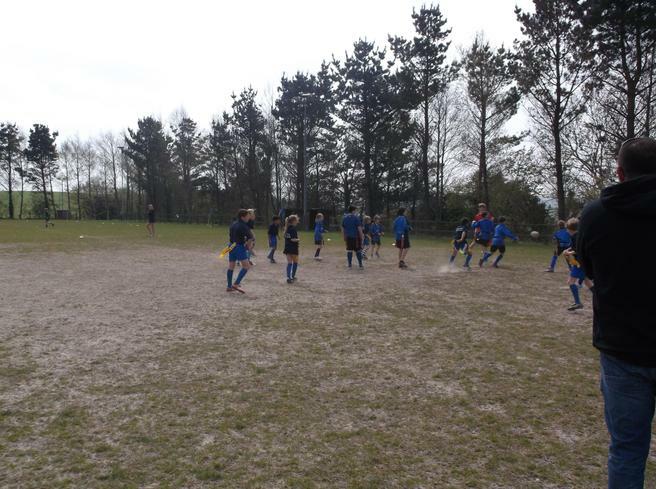 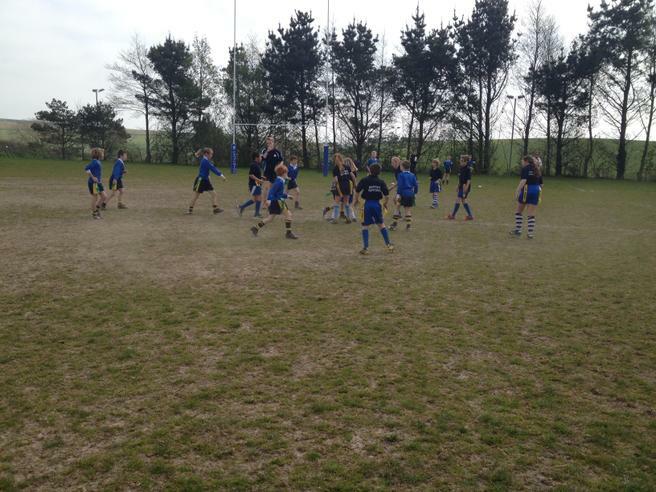 The children, accompanied by Miss Rich, Mr Cadle and their parents made the trip to Kingsbridge Rugby Club for the tournament, which was hosted by KCC. 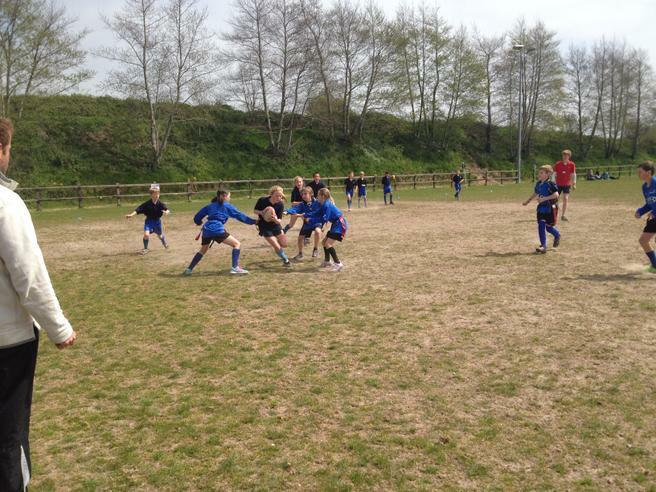 Our teams played brilliantly against stiff opposition finally finishing in fifth place overall. 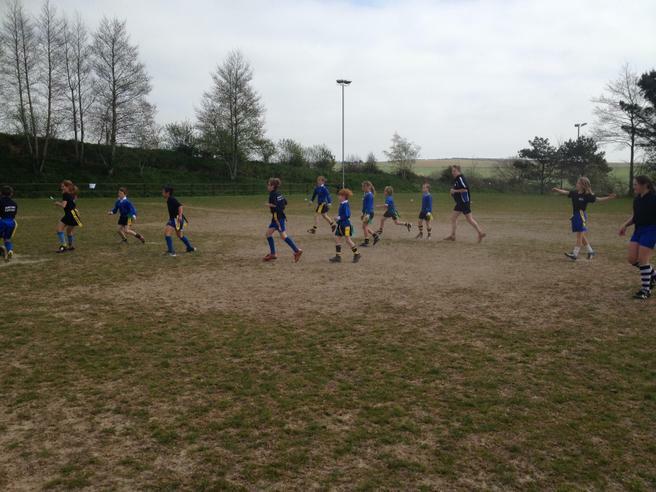 Well done to everyone who took part and a very big thank you to Mr Cadle for all of his hard work in coaching the children prior to the tournament.